Our 2017 harvest started on Tuesday 17 August at our privately-owned vineyard in Agios Pavlos Halkidiki. Within this context, the harvest of the early ripening varieties recorded a later start than in 2016 by 5-10 days, returning to the typical timetable; on the other hand, the weather conditions met in late August – early September led to an earlier harvest of the late ripening grapes by almost a week. The 2017 production volume at our vineyards was reduced by 20% on average. Our viticulturist team –taking in consideration the conditions and the smaller production at hand- adapted the most suitable cultivation scheme in order to safeguard the vitality of the plants and the high quality of the grapes. Indeed, 2017 was one of the most disease-free crops of the last 20 years. 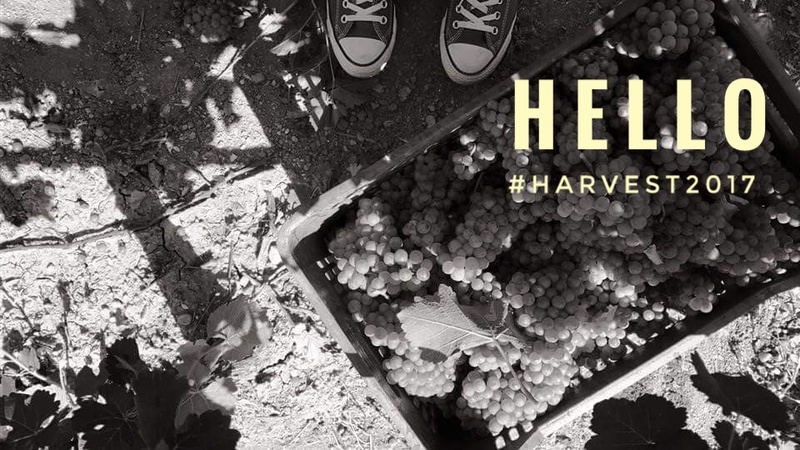 In Halkidiki, the harvest was characterized by high quality and a small decrease in volume (10-15%). It is notable that in the case of Mount Athos the rainfall during the flowering season led to a reduced fruit set by 35% resulting to the production of grapes with exceptional quality properties, both for white and red varieties. In both our vineyards, the 2017 vintage is expected to offer white and rose wines of intense aromatic profile and high acidity, while the reds will stand out for their high alcohol and vibrant fruit-forward character. 2017 was a disease-free year for the region. Grapes with good quality yet reduced in terms of volume due to the weather conditions. White and rose wines are expected to be very aromatic, while the reds will be very fruity. Harvest begun in 23 September from the plots located in sub-zone A (up to 250 meters altitude), while 5 days later (from 28 September) hand-picking started in sub-zone B (250-500 meters altitude). Since October 1st we have started the harvest in the highest altitude plots of sub-zone 3 (+500 meters altitude). Overall, a 5-day earlier start was recorded. The grapes of all three varieties (Xinomavro, Krassato and Stavroto) we received at our winery in Rapsani were in perfect shape –one of the most disease-free vintages of the recent years- with good ripening level, high alcohol and typical color intensity. All the indications so far point out a stellar year for Naoussa, one of the best vintages in terms of quality of the recent years. The variety of Xinomavro presented an exceptional phenolic ripeness and an impressive deep color, features that testify to high quality properties. 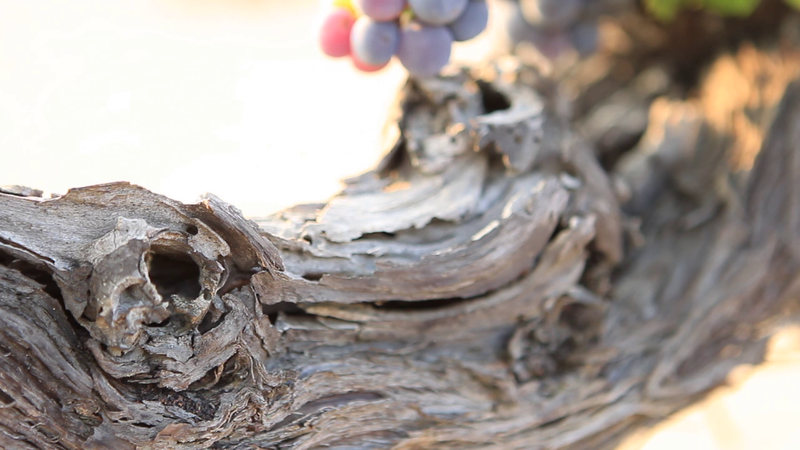 The harvest at our privately-owned vineyard in Strantza started in 18 September and was concluded in 30 September. At our winery in Naoussa we received healthy grapes with intense aromas, typical for the region levels of sugars and alcohol. In terms of volume, the production will be decreased by 10-15%. Director of TSANTALI Quality Control dept.